Olay Definity is one of many products manufactured by the Olay Company. 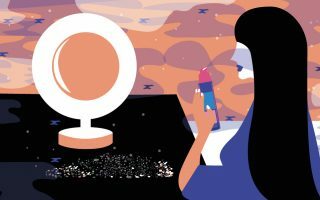 Olay was founded by Graham Wulf in South Africa in 1949, and today, the lineup includes night creams, cleansers, body care items, cleansers, and products that target acne and the signs of aging. Olay Definity is formulated to reduce two signs of aging: fine lines and wrinkles and skin discoloration caused by sun exposure. 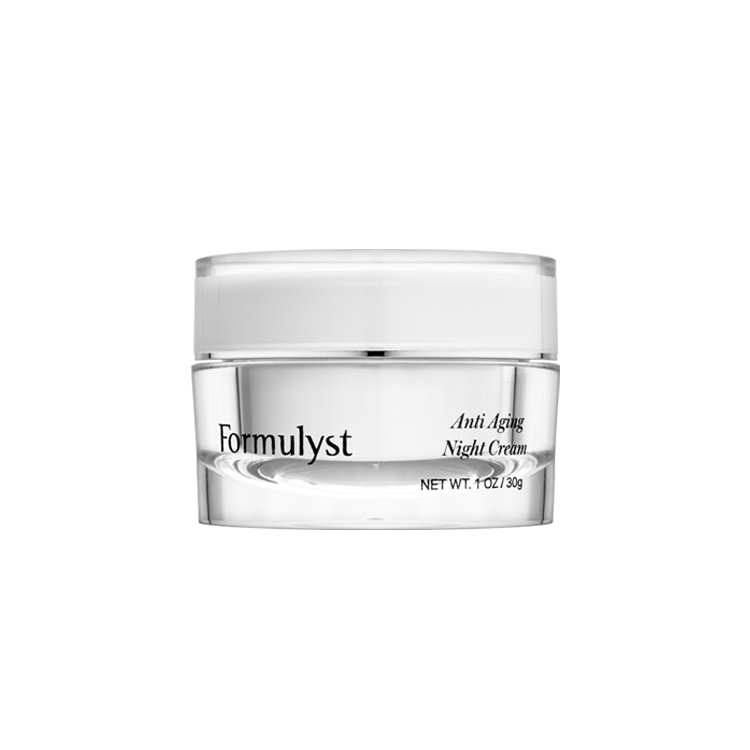 Unlike other anti-aging products in the Olay skin care lineup, this item is formulated for short-term use to treat specific problems associated with aging skin. While Olay Definity has been recently discontinued, there are still several online retailers that still carry this product. Olay Definity is a skin care kit that works to heal skin that has been damaged by environmental toxins, such as sun damage that has caused premature aging and dark spots. 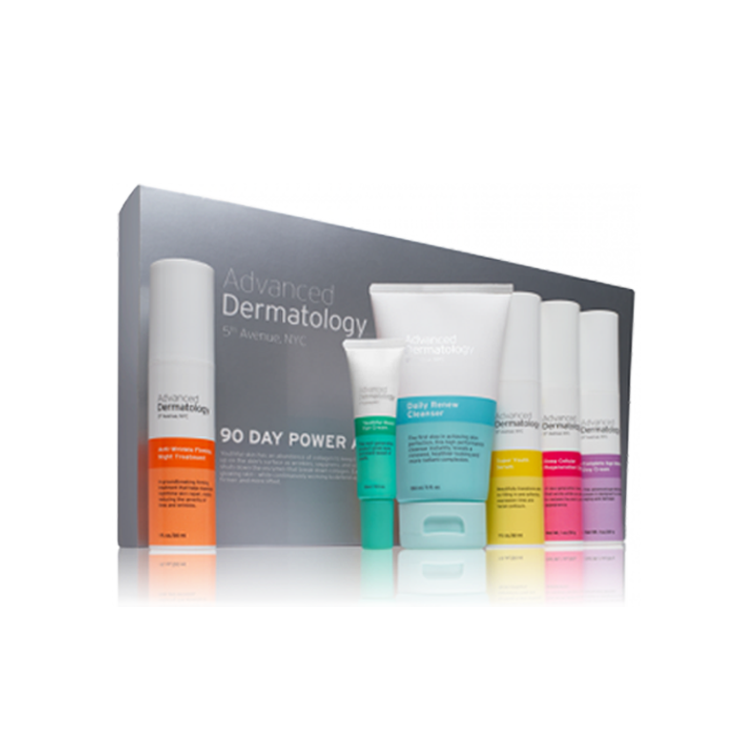 The kit contains thirteen skin treatments and a moisturizing mask. The Olay Definity kit is designed for use in stages, where the single treatments heal and revitalize the skin step by step. Olay Definity may be a viable skin care choice for people who are looking to heal sun damage and dark spots quickly instead of having to invest in a long-term treatment. However, if you decide to purchase this product, you should first be certain of your skin care goals and have realistic expectations about what it can do for your skin. While Olay Definity is no longer available at the company website, you can find it at a number of online retailers who still may have kits in stock. Many large e-commerce sites have some available and other skin care and beauty sites online also have some in stock. However, because the product has been discontinued, you may have a hard time finding reliable Olay Definity reviews. Olay Definity prices range from $29-$40, although this wide range in price may be due to the availability of the product at individual sites, so it is best to shop around before making your purchase. You may want to inquire about the freshness of your Olay Definity kit, as most skin care products from this company have a shelf life of three years, according to the manufacturer. If you buy from an individual third-party retailer, ask for the expiration date listed on the product so that you can be assured that the ingredients are still active. 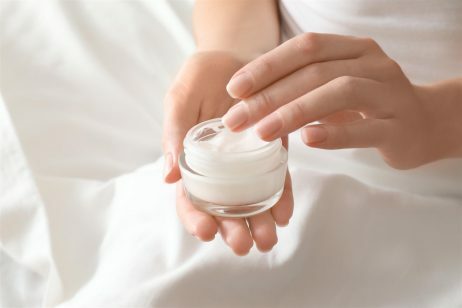 While the ingredients in each treatment for Olay Definity do vary, several active ingredients include salicylic acid, which works to kill bacteria and help the skin slough away dead cells; aloe leaf juice, which soothes inflammation and heals the skin; and several different types of alcohol-based products. If you have dry skin, this product may increase that dryness, so you may want to perform a skin patch test before starting the 14-day treatment. To use the Olay Definity kit, apply the 7-day detoxifying treatment first, as this will help the skin purge itself of any impurities. After seven days, apply the next stage of treatment, which is the recovery serum. You should apply this for the next six days until the supply is depleted. Finally, use the soothing gel mask, which contains intense hydration for the skin and will calm any inflammation. Before using any products in the Olay Definity kit, check the area you plan to treat for irritated or broken skin and be sure these areas are healed before beginning treatment. Because the alcohol and other chemical preservatives in Olay Definity may increase dryness or flakiness in your skin, you should apply the initial treatment sparingly until you can gauge how it will affect you.